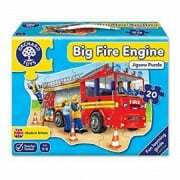 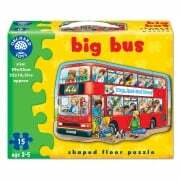 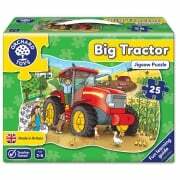 We have a range of jigsaw puzzles for all ages. 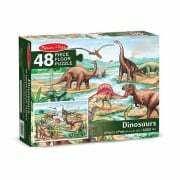 We would advise wooden peg puzzles and 2 piece puzzles for babies and infants, the sound puzzles are one of our best sellers! 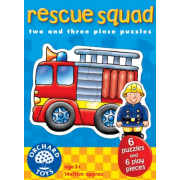 For toddlers we would advise starting with 3-5 piece puzzles and magnetic wooden game puzzles before working up to the small piece jigsaw puzzles and floor puzzles.